Family Run Jewellers in Barrowford, Lancashire Humberstones Jewellers, Barrowford, Lancashire, is a family run jewellers that has been established over 70 years. 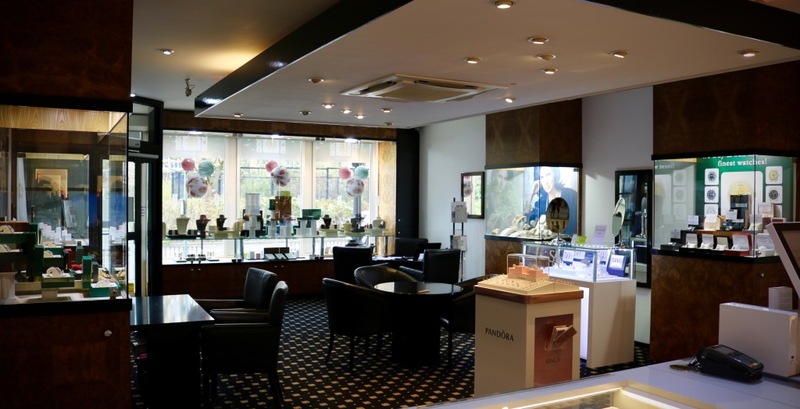 We specialise in diamond jewellery and luxury preowned watches. 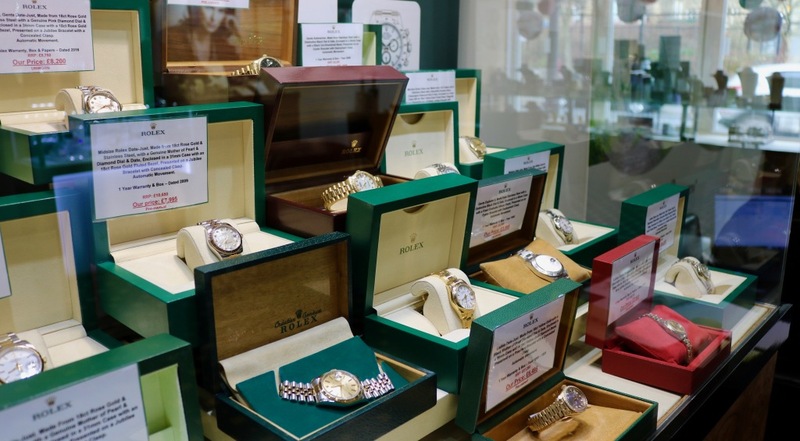 We stock a fantastic range of diamond engagement rings, Rolex watches, Omega Watches, Tag Heuer Watches and more. 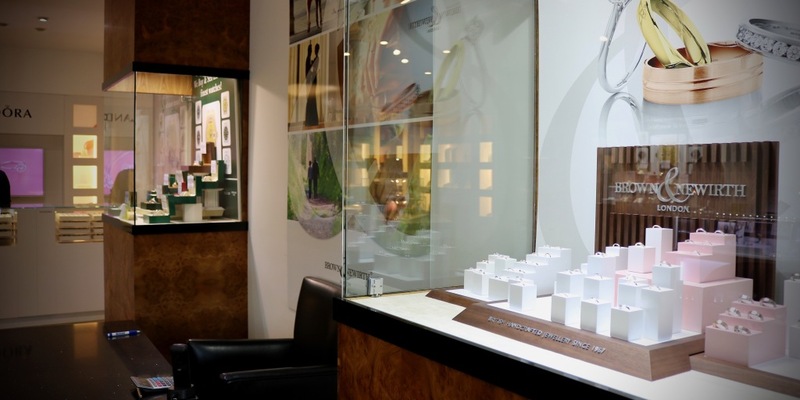 Our diamond collection is among the finest in the world. We have engagement ring finance, watch finance and diamond jewellery finance available, we also buy diamond jewellery and second hand watches from the general public.